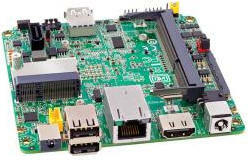 small board computer via sbc, chandigad, Delhi, Calcutta, jaipur, Pune, Mumbai, ahmedabad, surat, borada, vadodra, Bangalore , Hyderabad coimbtore, south India north India, Bangladesh, Nepal, srilanka, Bhutan single board computer microcontroller microprocessor Biometric Fingerprint modules Biometrics OEM standalone fingerprint module optical capacitive semiconductor fingerprint sensor scanner module dsp arm risc fingerprint standalone board arm micro-controller risc fingerprint matching board serial fingerprint scanner fingerprint scanner fingerprint sensor odm development board serial to wi-fi Ethernet board. Standard serial port available as RS232 port. (Only Mini51-P9 or Mini51-U) second serial port available as TTL or RS232. (Only in Mini51-A831) on-chip 4KBytes EEPROM. (All models except Mini51-A831) Optional add-on board provides 8 Analog Inputs (8 bit), 2 analog outputs (8 bit). Please note, the LCD and keyboard are NOT supplied with this board, you need to buy those separately. The board only provides interface connector for the LCD and keyboard. On-chip serial port available as RS232 port with DB9 connector. Second serial port (available only with SBC51-P9 and SBC51-U version) available as TTL or RS232. 64K ISP flash program memory (96KB in SBC51-P9). 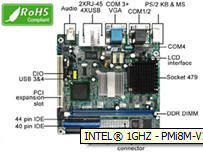 On-board 124KB data memory, accessible as 2 banks of 62KB (in SBC51-A, SBC51-P, SBC51-U). SBC51-P9 has on-board 128KBytes continuous data memory (possible due to MX architecture). On-board PS/2 keyboard interface connector. On-board parallel printer port with DB25 female connector. 64KB I2C compatible EEPROM for non-volatile data storage. I2C compatible RTC with suitable Battery for clock / calendar. (Optional) Text LCD module – 16 char X 1 row or 16 char X 2 rows. 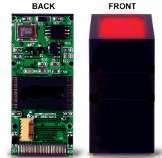 Unused chip-select signals available for external I/O expansion. Suitable power supply included (requires 230VAC). Data bus and other necessary control signals available on connector for expansion. Unused (or optionally used) port pins available on connector. Board size: 135 mm X 115 mm. 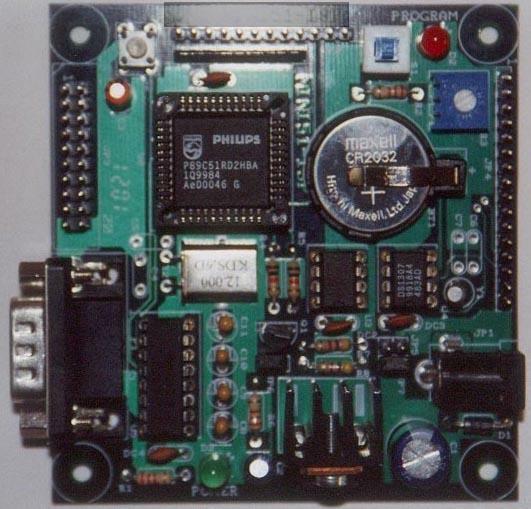 Optional add-on board provides 8 bipolar analog inputs (12 bit resolution). Accompanying CD includes PC software (runs on Windows95/98) to download program (Intel HEX format file) into on-chip or on-board program memory. (Download into on-chip program memory is possible only for SBC51-P and SBC51-U; download into on-board program memory is possible for all 3 models). Also includes several example programs, and code size limited evaluation versions of our software development tools such as C Compiler for 8051 .